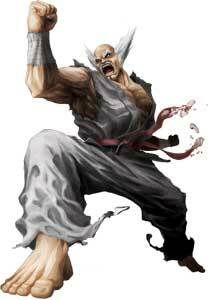 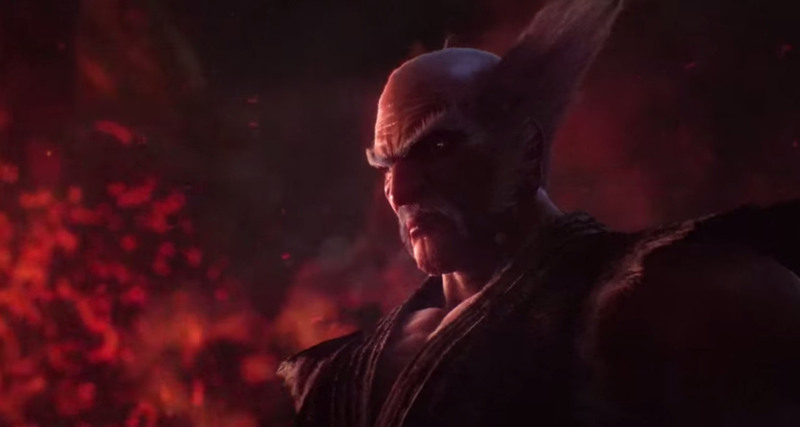 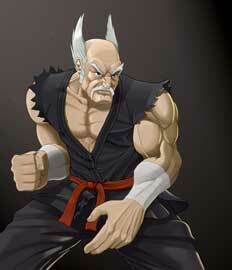 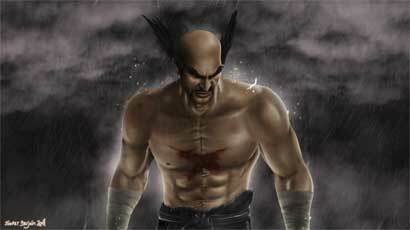 Heihachi Mishima is a playable character and also often the antagonist and boss in the Tekken fighting games by Namco. He debuted in Tekken (1994) as the boss and final unlockable character, in the sequel Tekken 2 (1995) he returned as a playable character from the start. 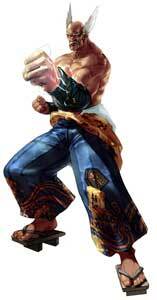 In Tekken 3 (1997) he is an unlockable mid-boss. 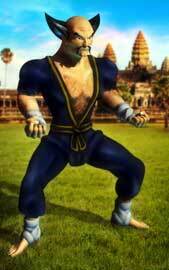 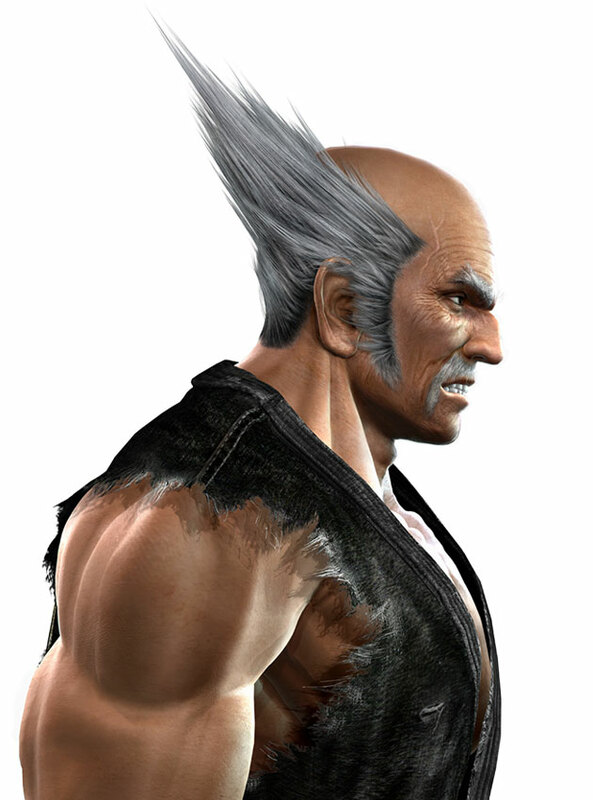 In Tekken 4 (2001) he is again the final boss. 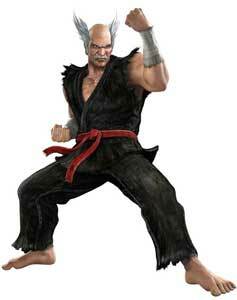 In Tekken 5 (2004) he is rumored to be dead, but survived an explosion and is again an unlockable character and sometimes mid-boss. 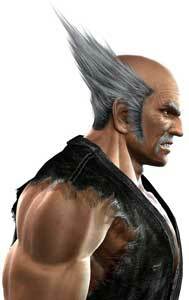 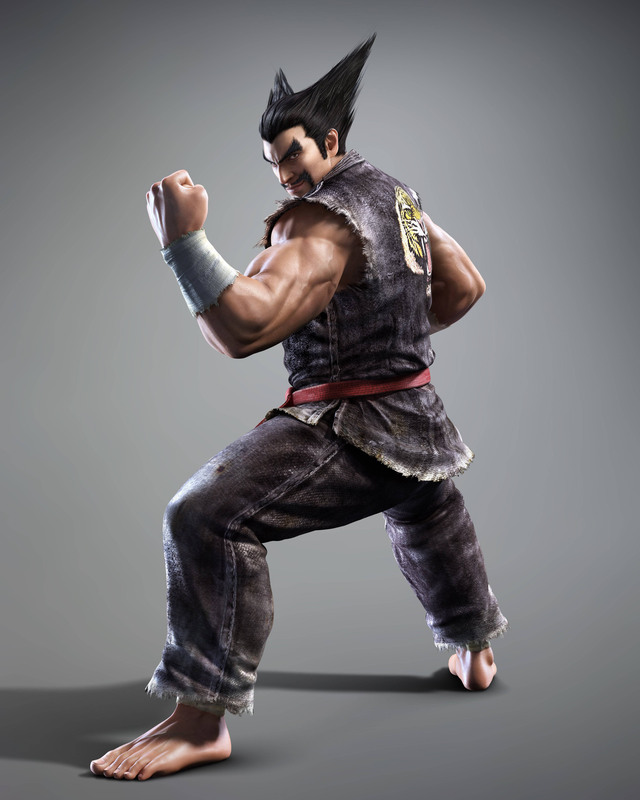 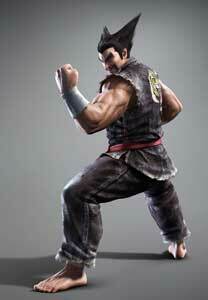 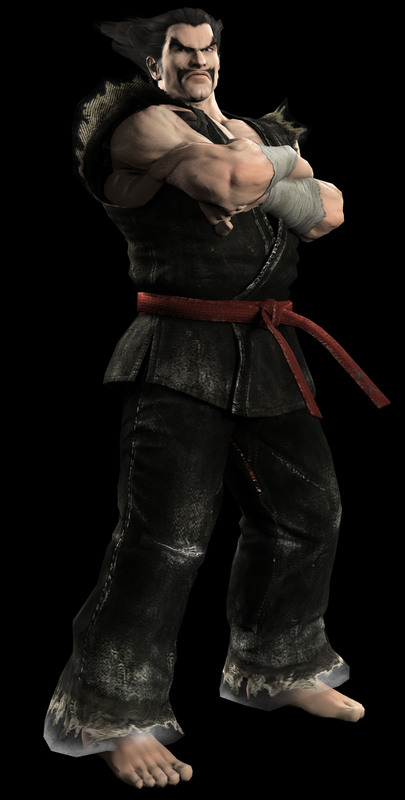 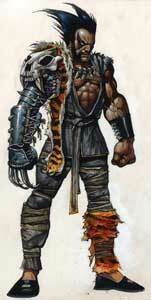 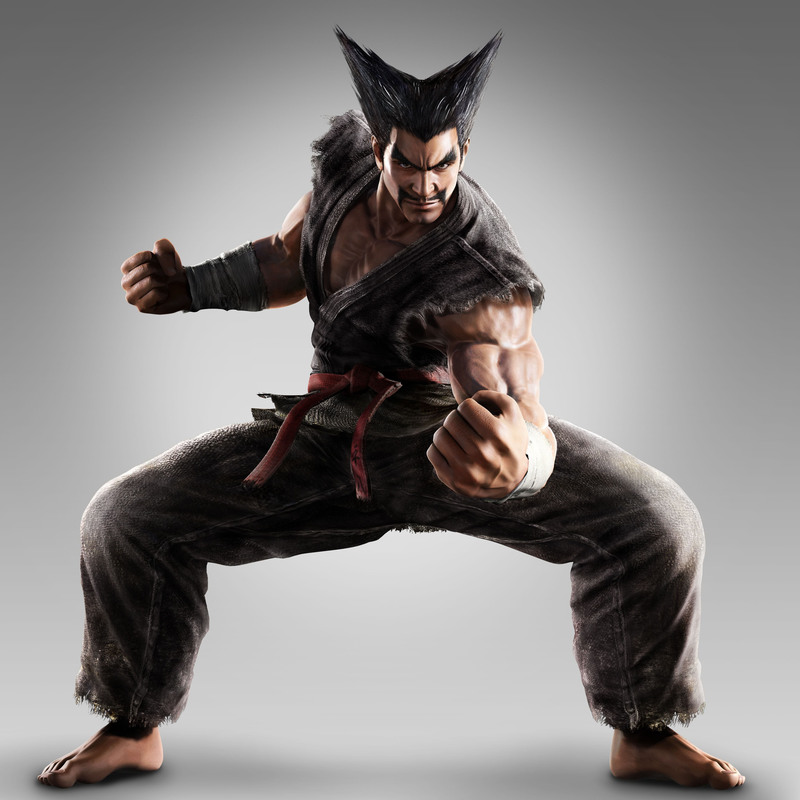 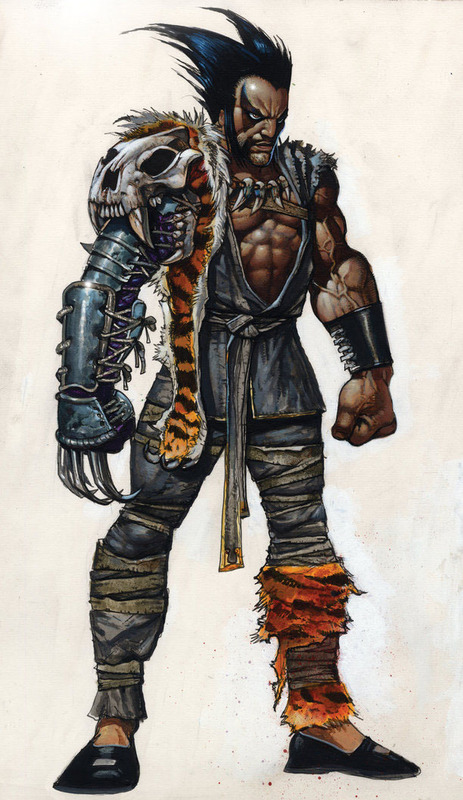 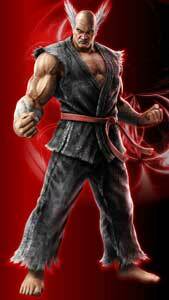 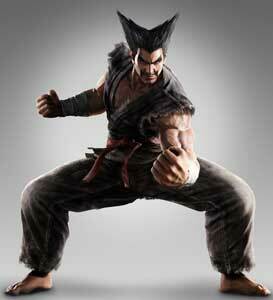 In all other later Tekken games he is playable from the start and did not return as a boss character yet. 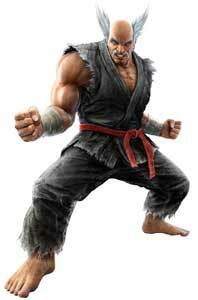 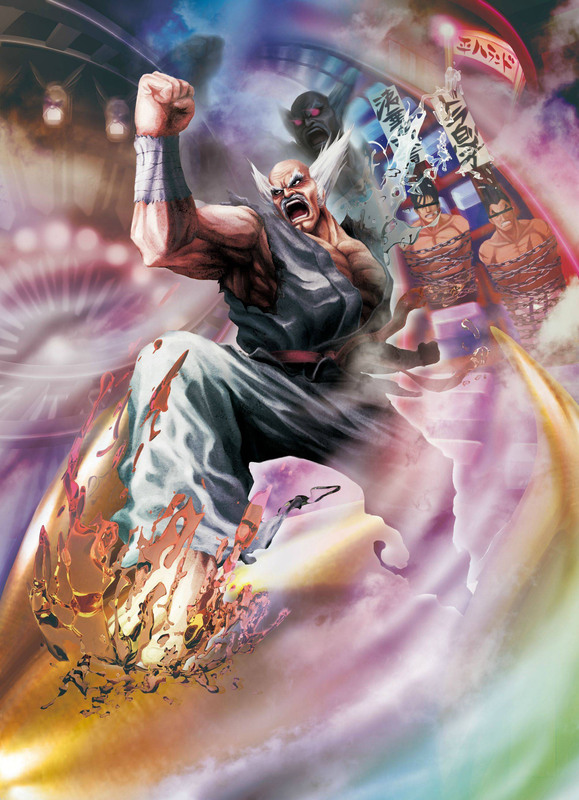 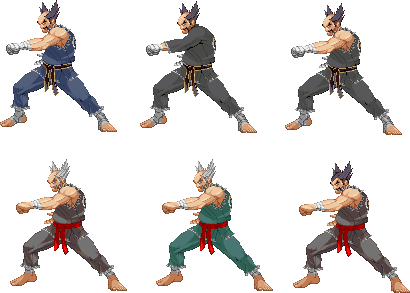 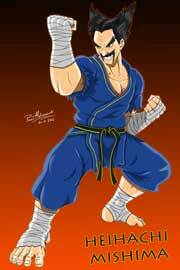 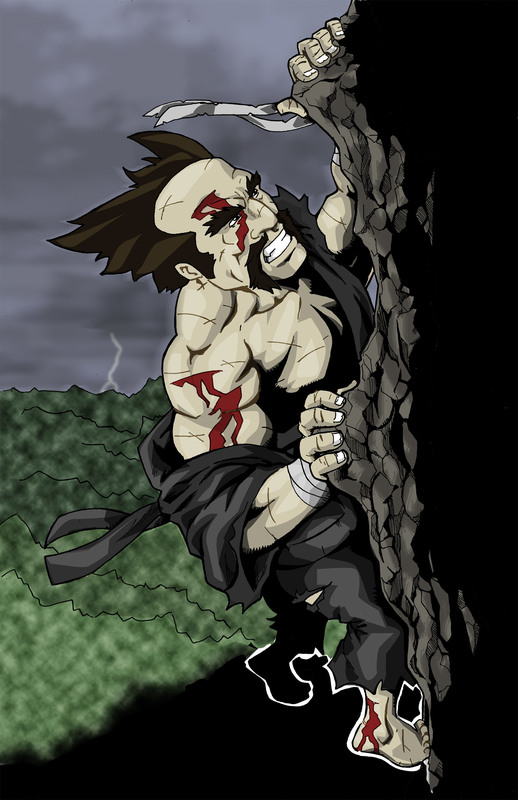 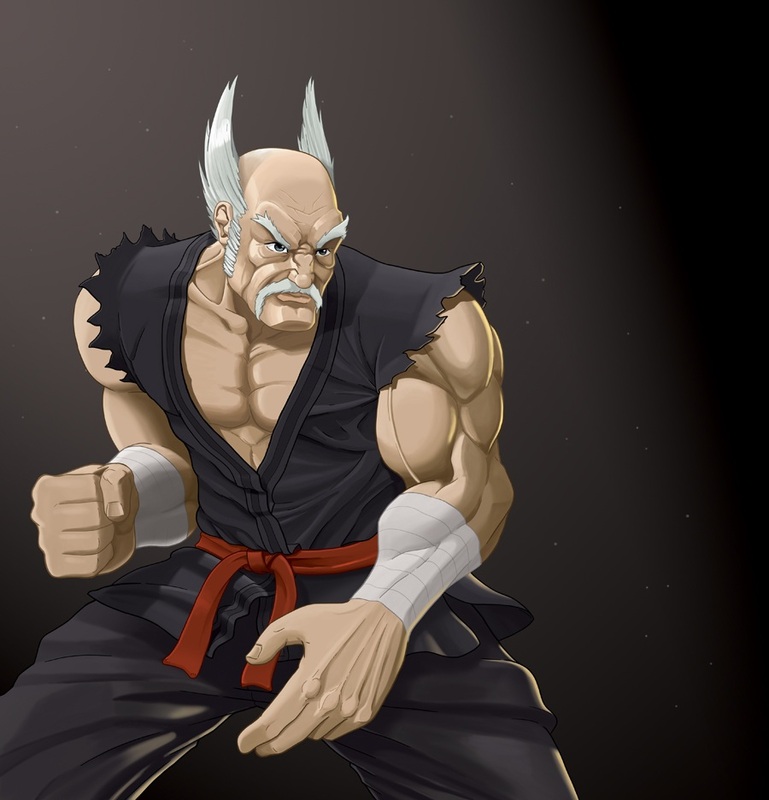 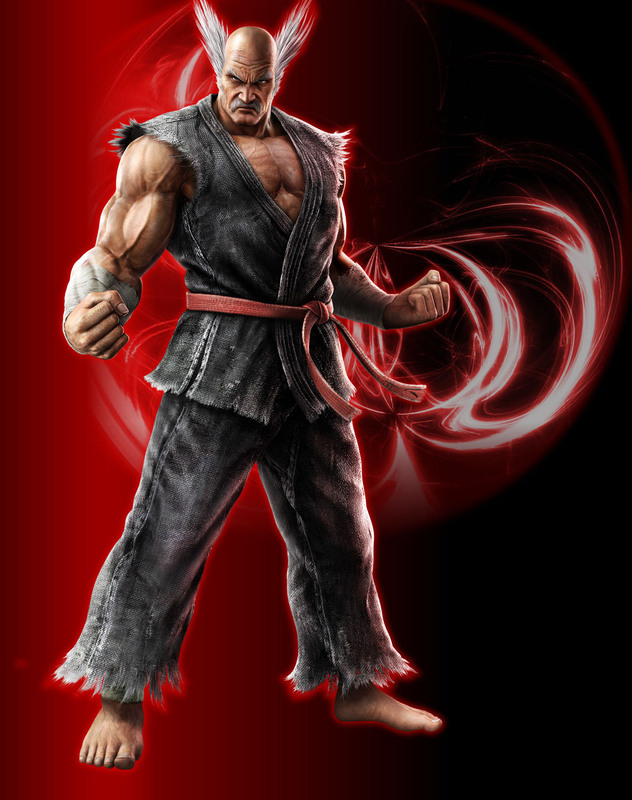 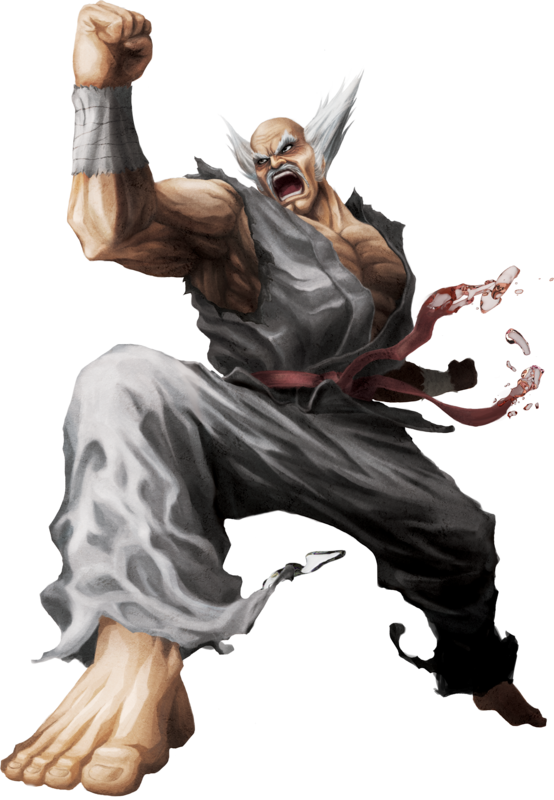 Heihachi appeared also in a number of crossover games including Namco X Capcom (2005) where he is one of the protagonists for a change. 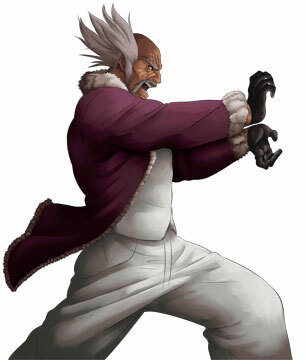 He is also an optional final boss in Death by Degrees (2005). Other games with him are Playstation All-stars Battle Royale (2012) Project X Zone (2012) and Street Fighter X Tekken (2012).